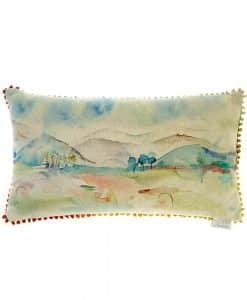 The Mary Ann Rogers, Voyage Maison Jumping Fox Art House Cushion, brought to you from the Voyage Maison Country Collection. 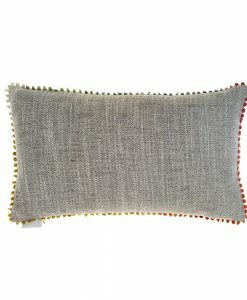 This quality cushion is backed with Arrochar Moss. The Country Collection from Voyage Maison is based on a selection of country wildlife and animals, portrayed in beautiful realised watercolour prints. Voyage Maison Cushions are made in the UK, using the very best locally woven Scottish linen.